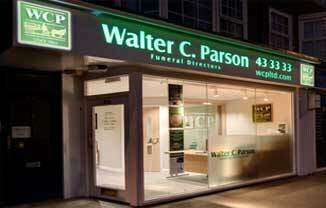 Exeter Funeral Directors Walter C. Parson are a family business established in 1842. It has, either by inheritance or acquisition, remained in the family over seven generations. 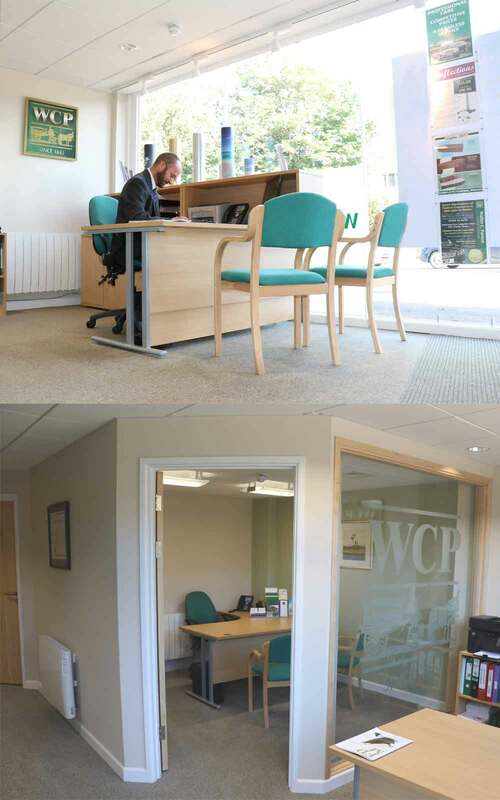 Our Exeter office, located on Topsham Road, has been completely refurbished to offer the people of Exeter professional care, competitive prices and a seamless service. We provide a service to be proud of in Exeter, Topsham, Exmouth, Crediton and the surrounding areas. Feedback "Your professionalism and support excelled my expectations." Feedback "Nothing was too much trouble for you or your amazing staff"